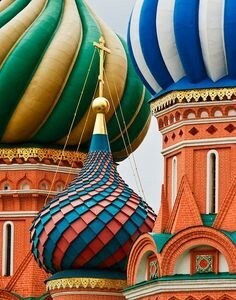 The St.Basil Cathedral is a amazing man made monument. 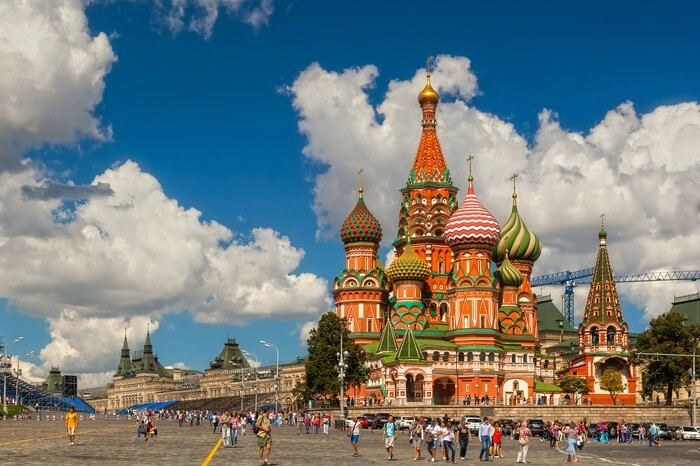 It is in Moscow Russia and many many people go and visit it. What would you do if you got to see it? 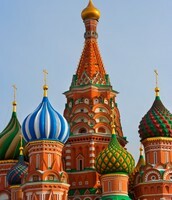 The St.Basil cathedral is very beautiful and the history is very interesting and so is its constitution. 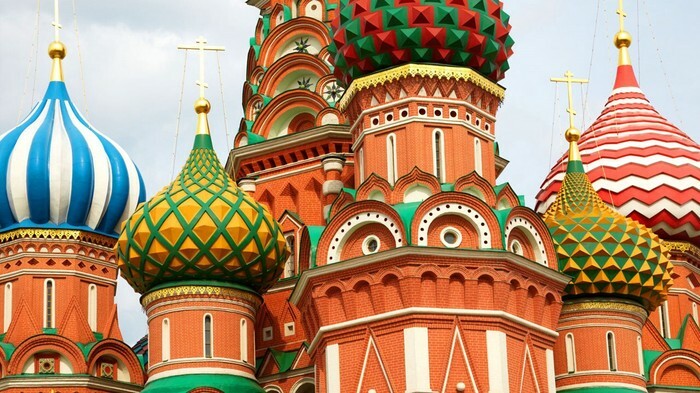 Would you look at its amazing domes or would you go inside and look at it? 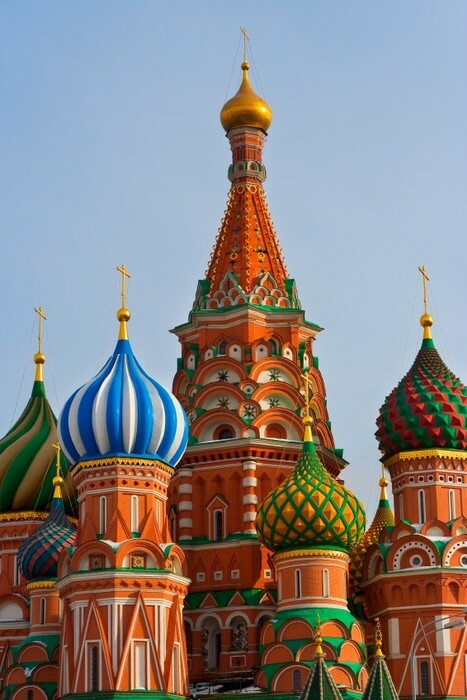 In conclusion the St.Basil Cathedral is very beautiful and amazing. 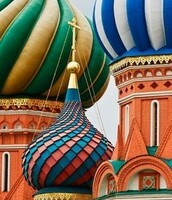 Whether you likes its colorful domes or its long going history. Many tourist visit it every year for a long time now. The cathedral has been standing for more than 100 years and hopefully it stands for another 100 years or even more.